Today the Latin Church celebrates the Solemnity of the Epiphany, a move that slightly changes the idea of the 12 Days of Christmas; this move is less than optimal but I can see why it is done given that Catholics will not come to worship God on the actual day. The traditional day is that the Epiphany is observed on is January 6. The feast of the Epiphany is an earlier feast than the celebration of Christmas. Theologically an epiphany is a manifestation, a revelation of God; Epiphany is also called Theophany. Think of Moses meeting God on the Mount in the experience of the burning bush. Yet, the feast is not only about the recognition of the Wise Men –though important because the Magi demonstrate that we, from all nations, ought to adore the Lord– but in the feast we keenly see that Jesus’ mission is revealed and accepted. In the sacred Liturgy we pray at Vespers (in the Latin Church) the antiphons note that the Lord is baptized in the Jordan by his cousin, John, and that that his first miracle of changing water into wine; thus setting the trajectory of salvation history in motion. The spinning out of a Sunday celebrating the Lord’s baptism is a later fact. A side note, the Eastern Churches maintain the Epiphany is a holy day –the Maronites have it as a day of obligation. 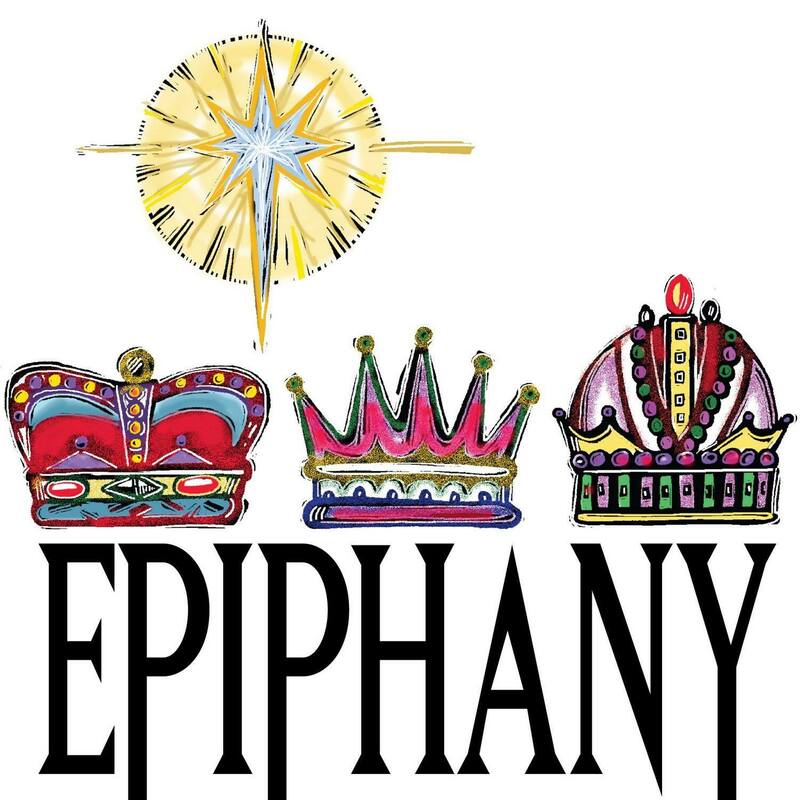 The Epiphany is such significant feast that it must not be overlooked or casually winked-at. Several customs of the churches in the period of the Epiphany come to mind: blessing of incense and chalk, the blessing of water, the blessing of homes, the blessing of fruits (remember the Armenian blessing of pomegranates that I posted the other!). Both reflections by these saints ought to give us some important data: that God fulfills his promises and that we are given the gift of eternal life now (not only at death in a definitive way). The prayers of the Liturgy not spoken of here but hinted at pray that our hearts and minds be changed unto that what is of God. They speak of conversion, of truly accepting the fact of Jesus as Lord and Savior. Hence we can say that every Liturgy is an epiphany!